As a SharePoint administrator or developer, the last obstacle you want is having application or network performance issues that you cannot identify after you’ve carefully planned the deployement. It’s one thing to hear of complaints about adoption rates and the self-service aspects of SharePoint collaboration. In some cases, SharePoint deployments might be new and going through some implementation hiccups or there’s a lack of training that’s contributing to poor end user experience. But once users are comfortable with that, what happens when something goes wrong with execution of a workflow or it takes too long to accomplish a task with SharePoint as the underlying application? Is the network slow because of a bandwidth or latency issue on the network? Do certain transactions on the SharePoint site take too long to complete? What are the specific components of slow response times for end users? 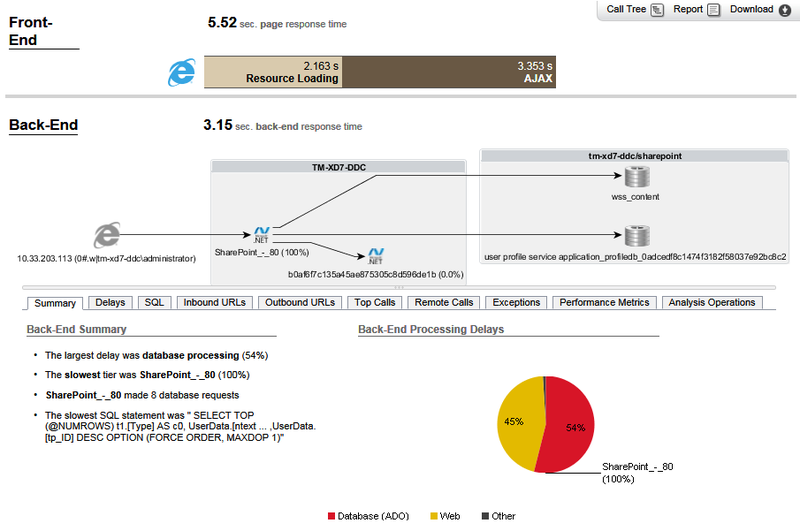 Does the infrastructure that hosts SharePoint have enough resources to handle the load? Improving the challenge of bandwidth and latency issues with market-leading SteelHead WAN optimization for SharePoint Online with Office 365 or with customized SharePoint deployments that need to span to distant locations or across links with bandwidth constraints. Identifying all the transactions that take place in a hosted SharePoint deployment across the many servers, databases, and application tiers that make up the application and infrastructure. Monitoring the health of all the infrastructure components hosted for SharePoint including the application servers, web servers, databases, and integrated lines of business (LOB) components. Reporting on end-user experience across all deployments of SharePoint by region including page times, page view rates, and slow page rates. 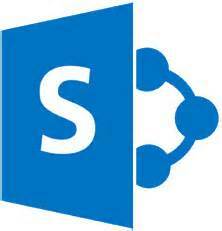 For more information about Riverbed SteelHead Optimization of SharePoint, see this Solution Brief.